Welcome to this amazing villa with swimming pool and views to the forest located at Sant Jordi, for 12 guests. 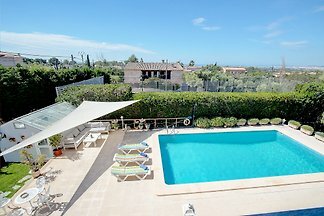 Situated in the residential area of Sa Cabaneta with lovely Palma Bay views, Villa SaCabaneta is located in a 10min distance by car of the beauty and cosmopolitan Palma City. 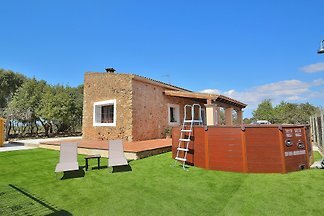 Precious typical mallorcan house for 6 persons, with private pool, in Marratxinet. This villa in Marratxí is just a few kilometers from Palma de Mallorca, features a private pool and can comfortably accommodate 4 guests. Rent successfully your holiday flat or holiday home in Pòrtol in only 20 minutes !